The 2018 Coachella Valley Music & Arts Festival is just around the corner, and with that incredible lineup comes…incredible confusion. Thankfully, the Coachella map will help you get where you need to be, but when you need to be there is up to you. You won’t miss an act, a T-shirt stand, a cupcake bar, or a celebrity with the official 2018 Coachella map. Well, okay. You might miss a celebrity or two. After all, they just wanna enjoy the music, the desert, and the vibes, too! The Twitter account just shared the official Coachella map, and it will make you so jealous if you can’t be there. Honestly, it’s like the Barbie Dream Home of music festival layouts. All the standards are back, like the Gobi, Sahara, and Mojave tents, plus the Coachella main stage. There are tons of food vendors and places to buy merchandise. There’s a designated “beer barn,” outdoor theaters, a place to cool off, VIP tents, and *so* much more. What’s particularly nice about the 2018 Coachella map is how it lays out which places are accessible. 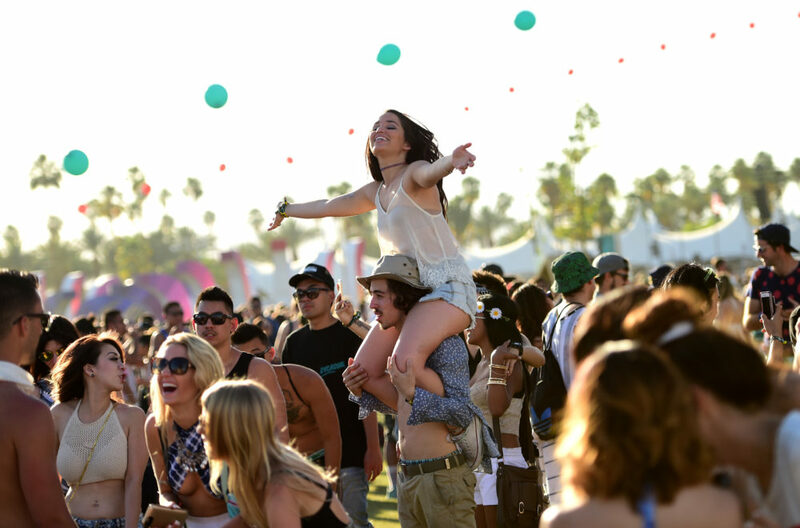 Lots of music festivals have come under fire for not being friendly to attendees that use assistive devices, so it’s so great to see Coachella designate accessible entrances, tents, and other stations. Good job, Coachella! The 2018 Coachella map is *only* digital right now, but that’s just very green of them. And hey, the map is easily downloadable. Just save the picture to your phone, or email it to yourself, or print it out and laminate it and put it in your bag for this weekend. Because the last thing you want to do is get lost and miss a show! They’ll surely have directions for you at the festival venue, but judging by the size of the layout, you might need a map just to find them.